A plate juggler comedian who also work with his dog. A funny act with an expert in plates. 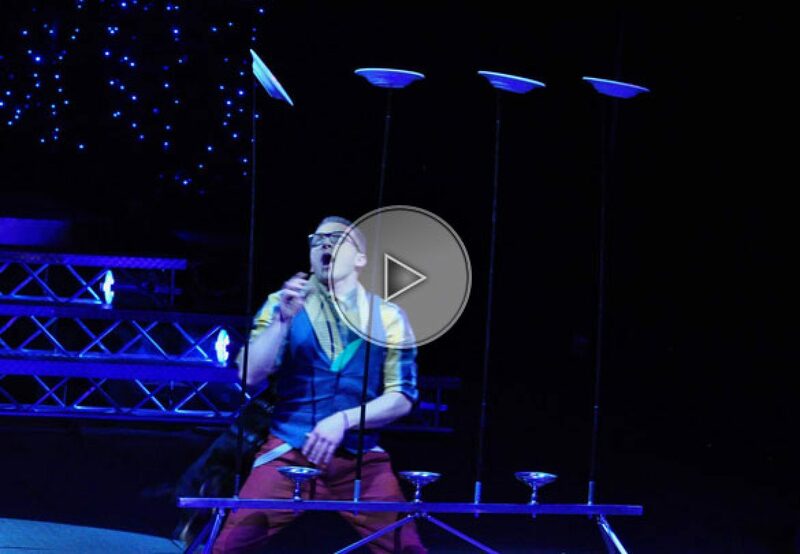 Juggling and comedy at the same time!